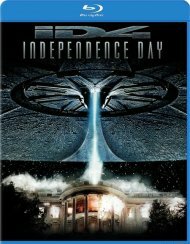 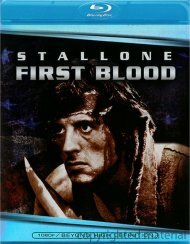 Sylvester Stallone in this explosive Oscar-nominated sequel to First Blood is back as John Rambo, the perfect fighting machine. 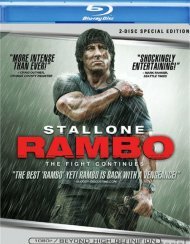 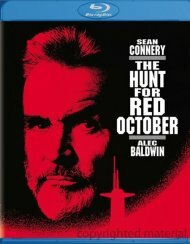 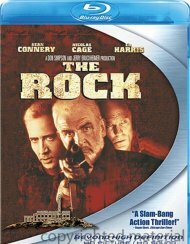 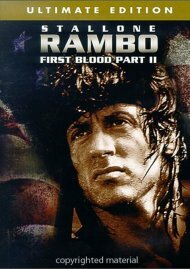 Rambo's survival skills are tested with a vengeance on a top-secret mission that takes him back to the jungles of Vietnam in search of American POWs. 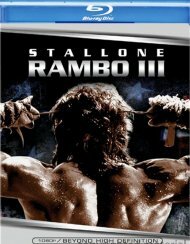 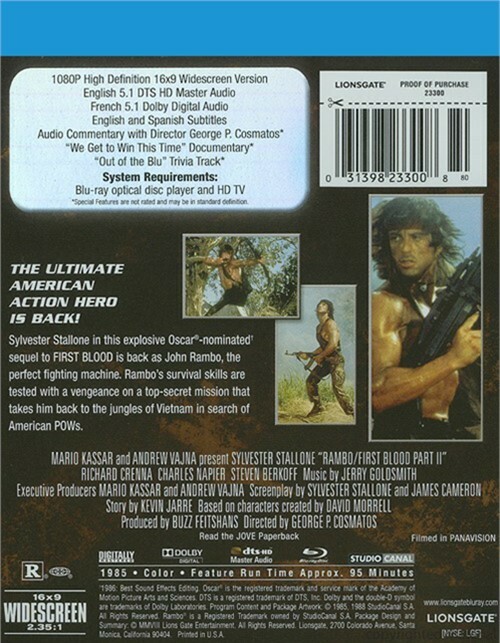 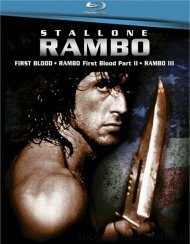 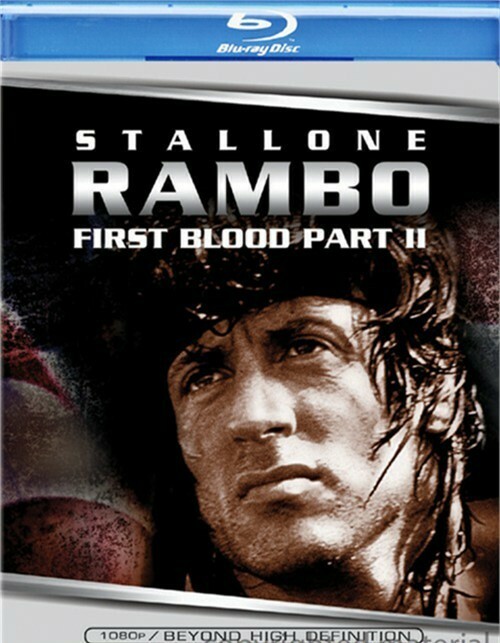 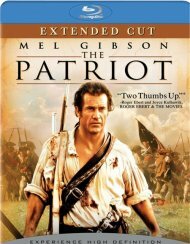 Review "Rambo: First Blood Part II"
Reviews for "Rambo: First Blood Part II"